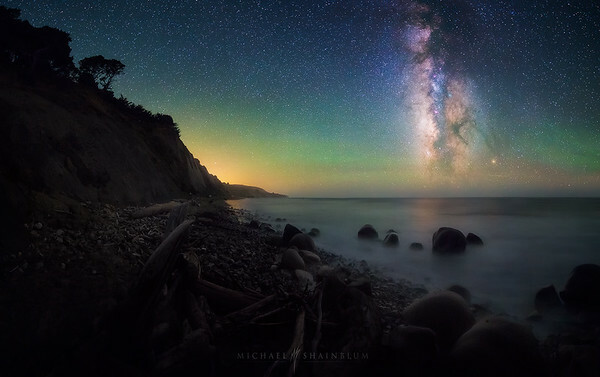 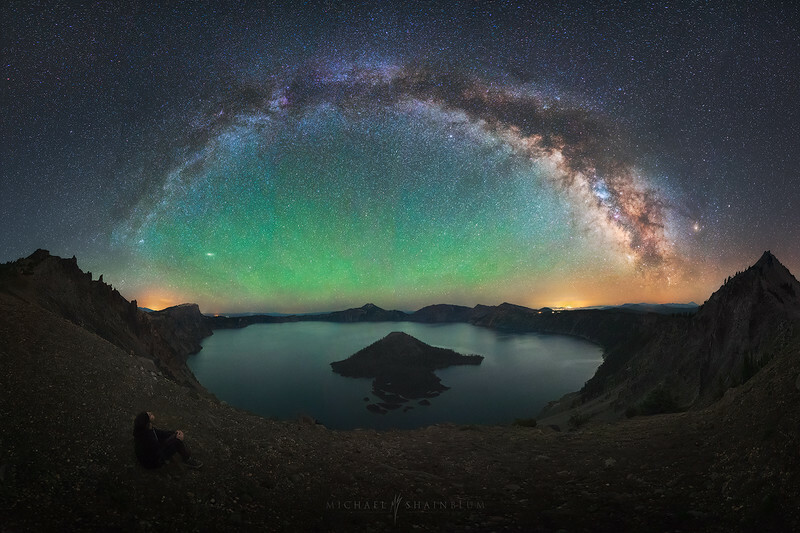 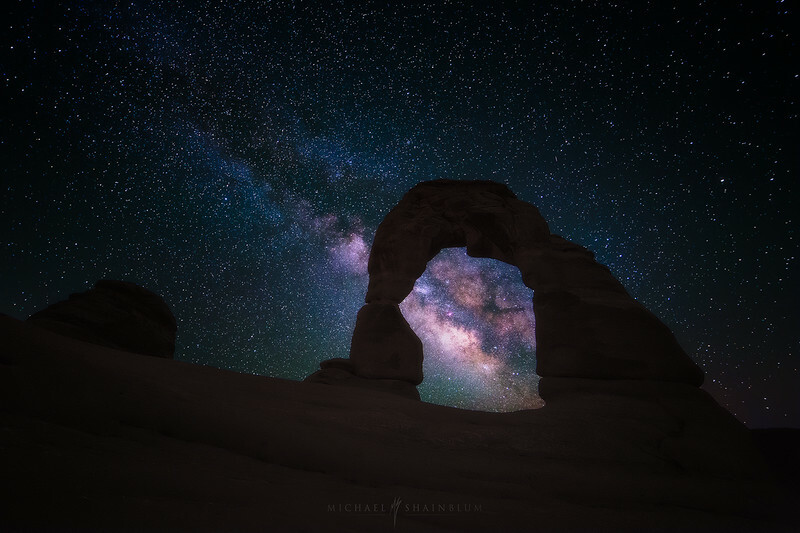 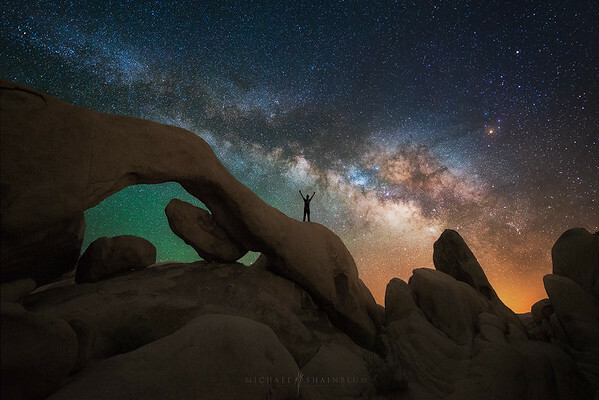 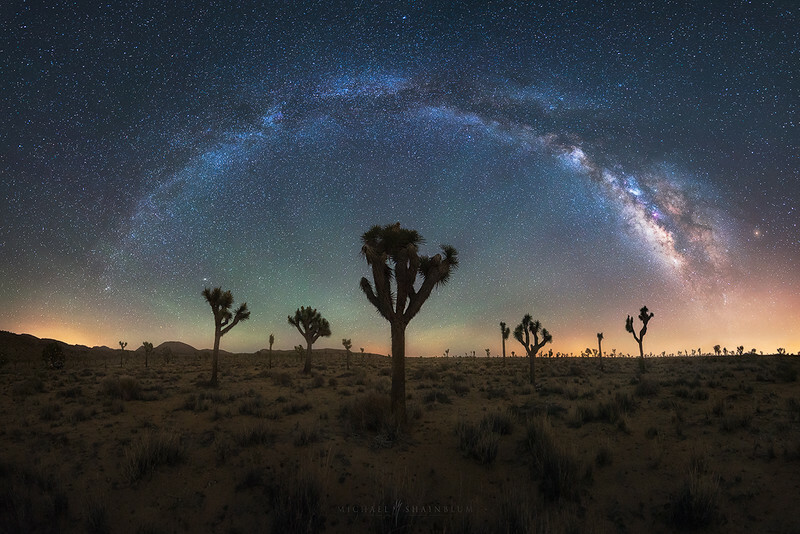 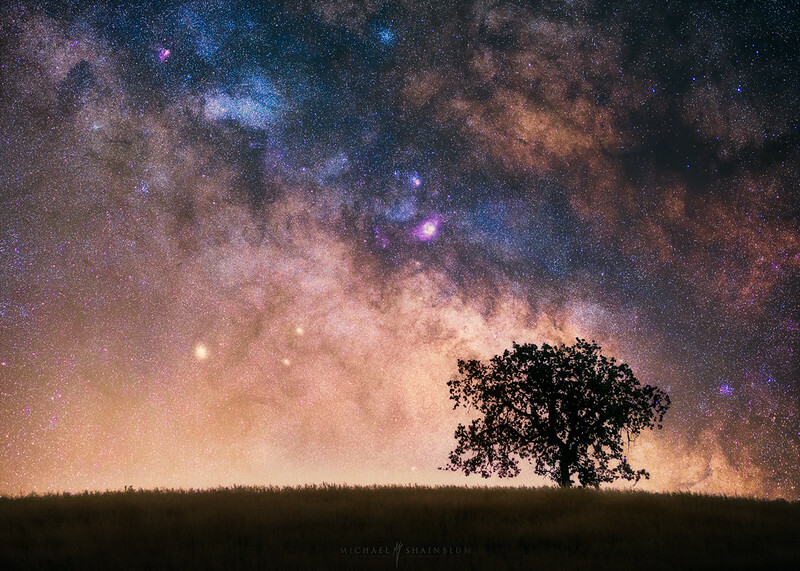 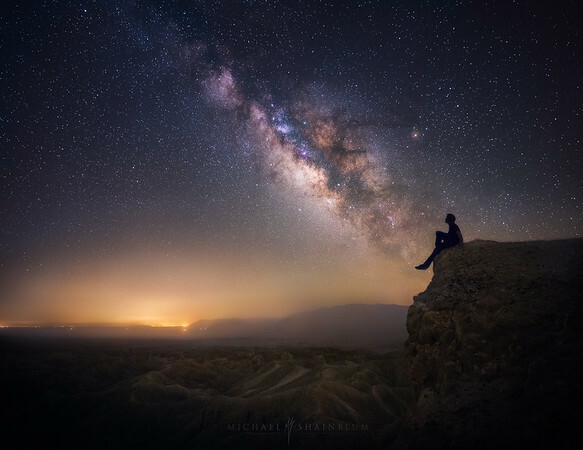 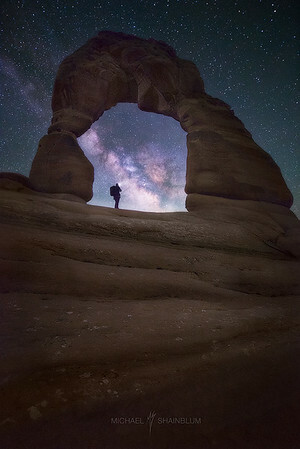 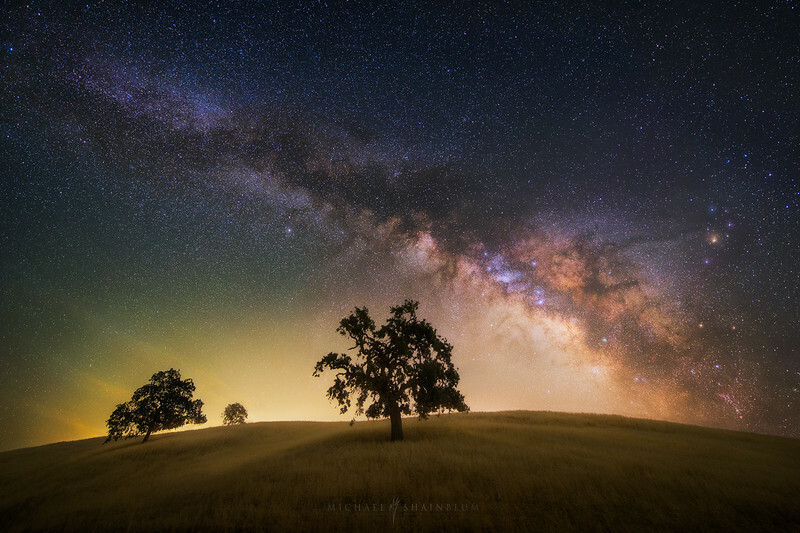 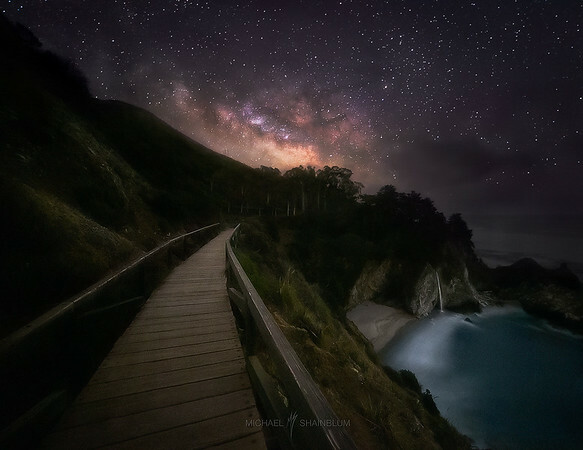 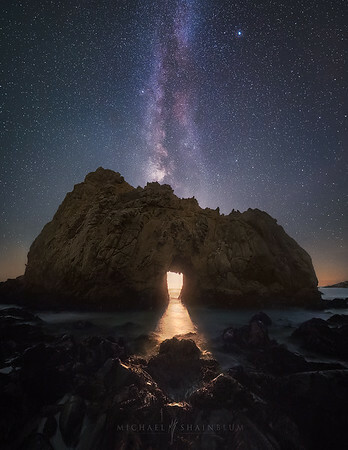 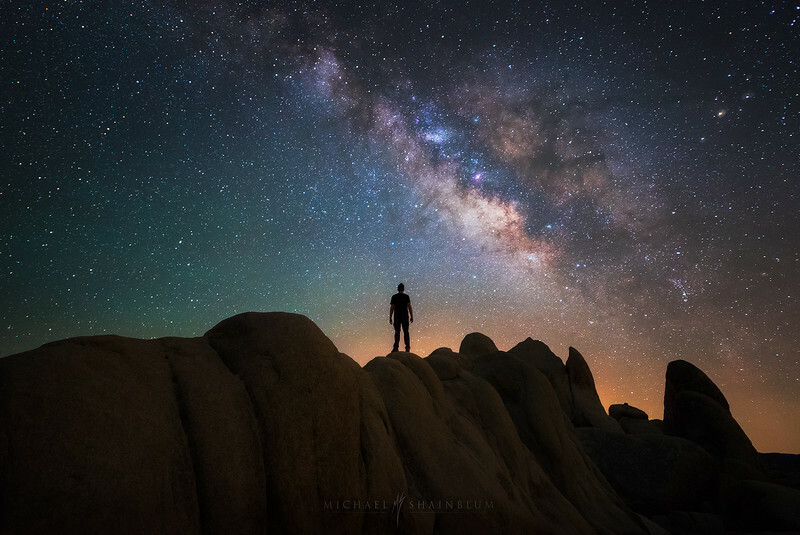 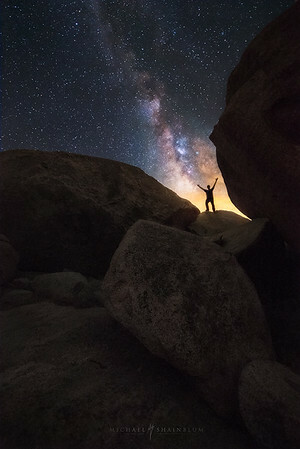 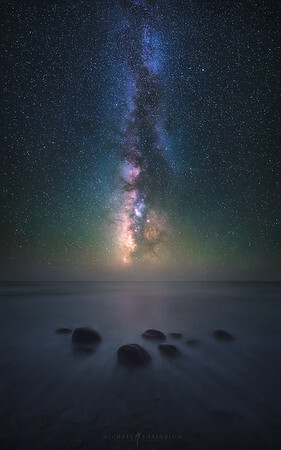 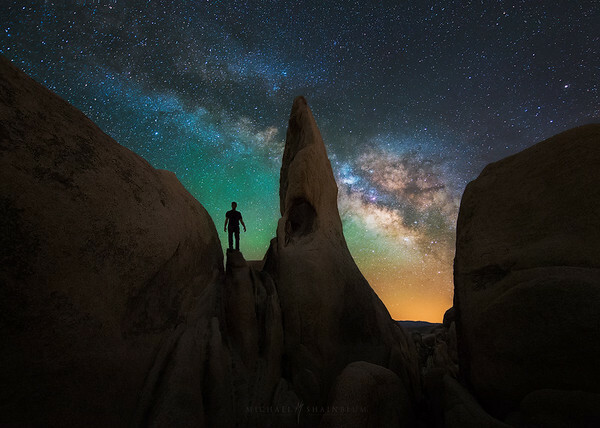 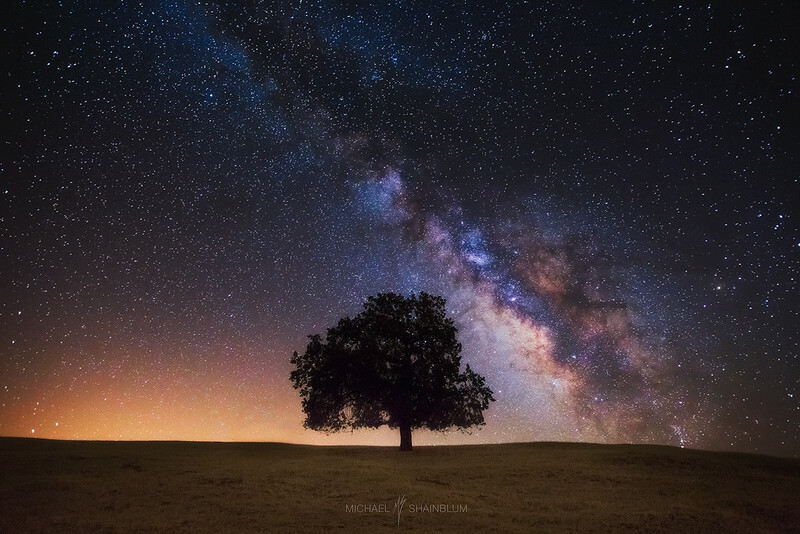 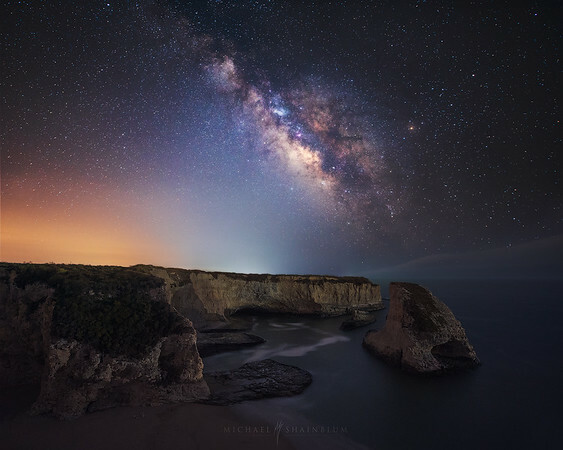 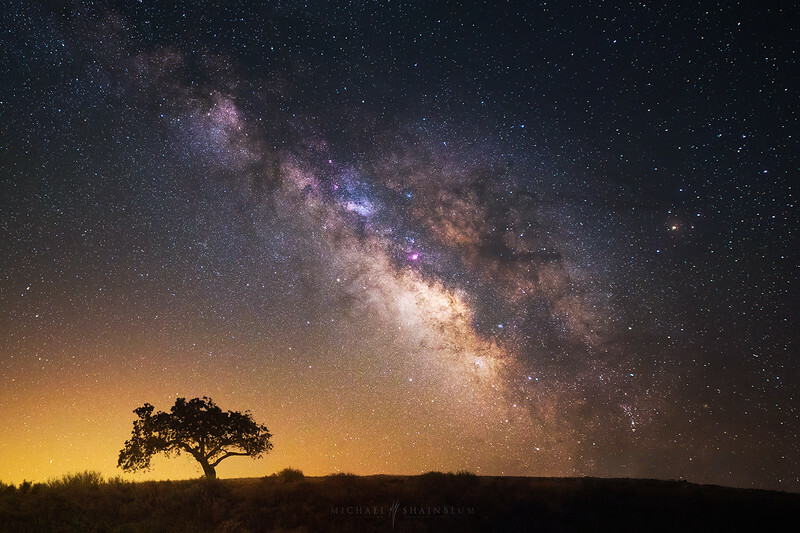 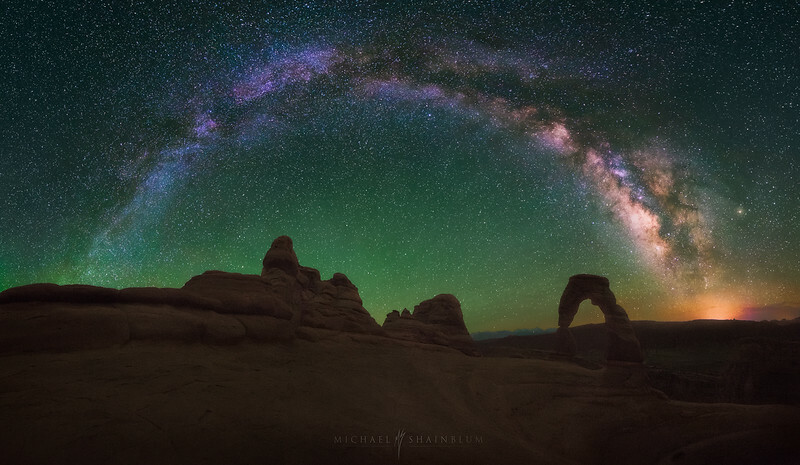 A gallery of Milky Way images and star photography available for licensing. 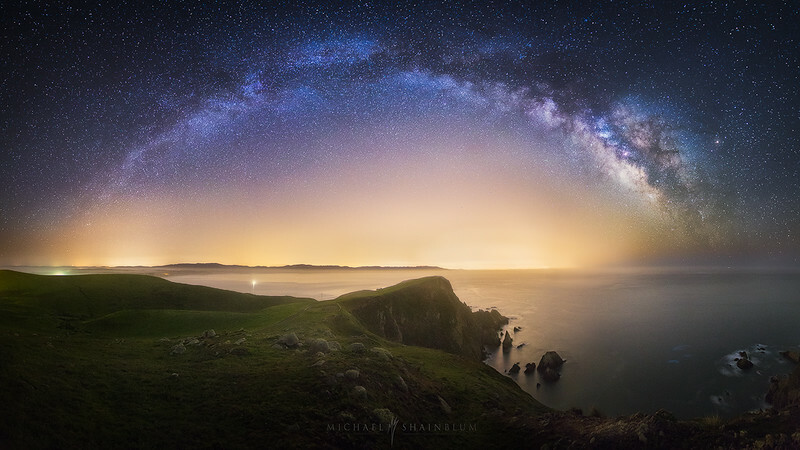 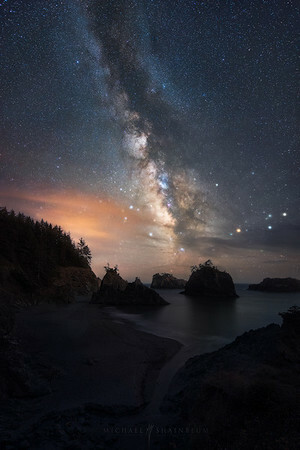 The Milky Way over Southern Oregon Coast. 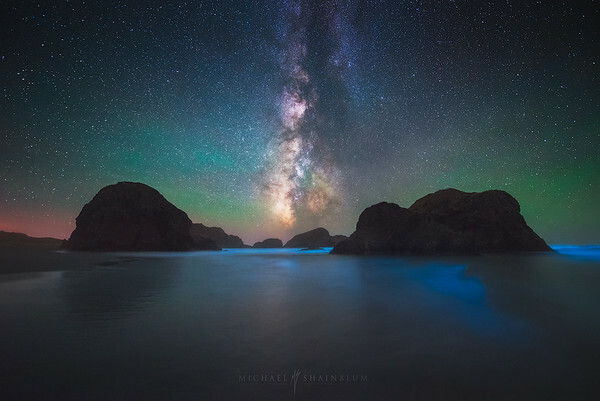 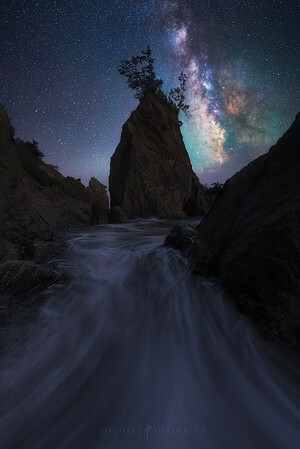 The Milky Way seen in a cove on the Oregon Coast.